… and all other surrounding areas within a two hour drive of Manchester. If you believe you live further away, please contact us anyway as we have several branches throughout the UK so we may still be able to help. 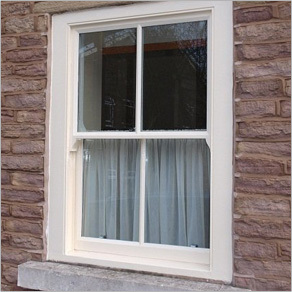 Traditional box sliding sash windows are a familiar sight of property across the North West. Their place in our heritage dates back to the end of the 17th century. Their shape and size vary and was generally dictated to by developments in industry. 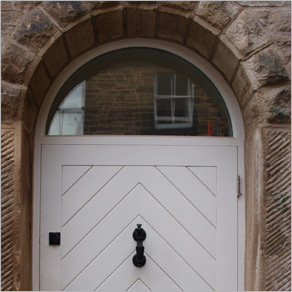 Wander through the streets of Manchester and you will quickly recognise the many period buildings that show a variety of sash window designs. 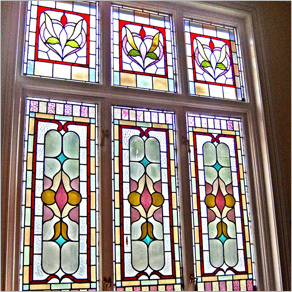 yoursashwindows.com/manchester Ltd is an Appointed Representative and provides a pure client Introduction through Improveasy Ltd., a company registered in England and Wales (Co. Reg. number 7807352). Registered Office: Manchester Business Park, 3000 Aviator Way, Manchester M22 5TG. The firm is authorised and regulated by the Financial Conduct Authority (FRN 708623). The firm is authorised as a Lender (limited only to green deal finance plans). It also acts as a Broker, not a Lender, and offers credit facilities from a panel/one lender. The credit is subject to application and status.